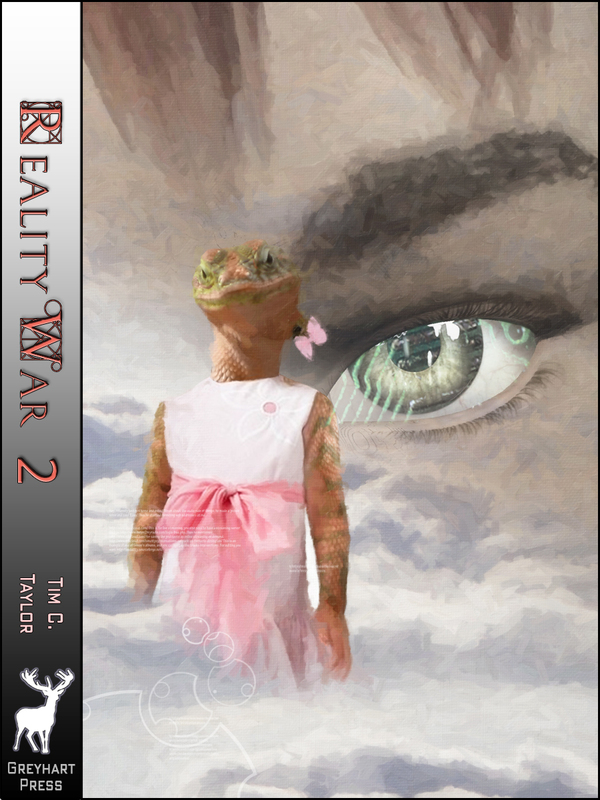 The second and concluding volume of The Reality War is out today for Kindle. Put the two volumes together and you get 205,000 words of time travel adventure with a subtle theme running in the background that borrows from John Bunyan and his Pilgrim’s Progress. This entry was posted in Book launch and tagged Bedford, bedfordshire, cheap kindle book, Elstow, John Bunyan, science fiction, stephen baxter, time-travel. Bookmark the permalink. Good show, hope it does well. Thanks, Phil. I’m glad to get that out the way; now I can concentrate on publishing and selling, the writing will take a break until next year.